The people of South Korea and asian countries have been characterized as having a radiant skin without imperfections, and is that your specialty in the world of beauty, is its strong. Although the natural treatments that are often used to submit, also have products from makeup and cleaning deep which help them to complement their routines of beauty and without a doubt, more than one it becomes clear to them that they work. That is why we show you 8 beauty products Korean that you should try and surely you won’t regret it. Tomatox Magic White Massage Pack Tony Moly. With the natural properties of this mask is multifunctional you get a cleaning depth, whitens and regulates skin tone. Panda’s Dream Eye Patch – Tony Moly. This mask is made especially for the eye area. Helps to erase signs of fatigue, reduces dark discoloration and prevents the appearance of dark circles. Pig nose clear black head deep cleasing oil balm – Holika Holika. This oil helps to remove blackheads and other dead cells that accumulate on the skin. In addition it nourishes and minimizes the pores. Lovely Me: Rose Cushion Blusher, The Face Shop. Your cheeks will look amazing with this blush powder. In addition to that is long-lasting, your natural color will give you the plus you need for your face. Kiss Kiss Lovely Lip Patch – Tony Moly. 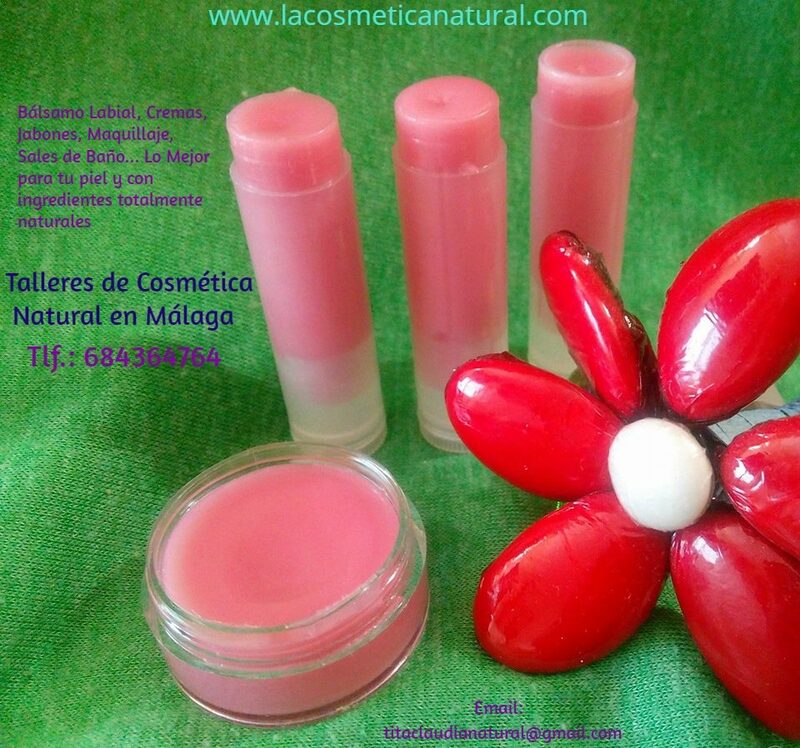 If the lips hydrated are not your forte, this product hidratrá and smooth with an application. Petite Bunny Gloss Bar Tony Moly. In addition to its fun packaging, this bar of gloss creamy moisturizing your lips and give them a light color to make the look cute. Try Damage Break Hair Mask – Missha. The healthy hair is also an important part of the beauty. This mask will give you nutrition and revitalize from root to your scalp if it is damaged by the use of dyes. Peach Sake Silky Finish Powder – Skin Food. These powders for the face contains extracts of peach, which helps to eliminate the excess of fat formed in your face, in addition to leave a smooth finish.